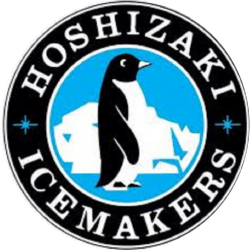 From Auckland’s dedicated ice machine rental company. With installation, maintenance and repairs included, your ice maker will only ever cost you the rental price. And you’ll never have to worry about machine servicing or breakdowns. 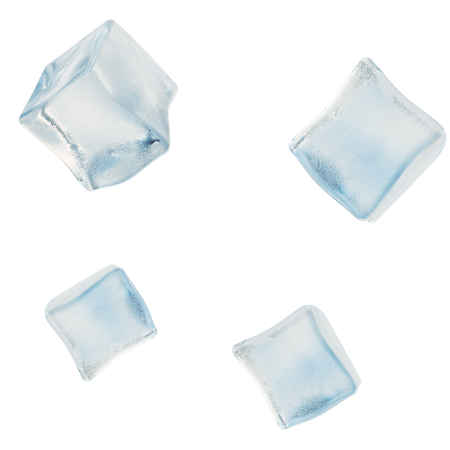 Ice Machine Rentals is the only company providing a complete, hassle-free solution, giving you twice the ice for half the price of bagged cubed ice. 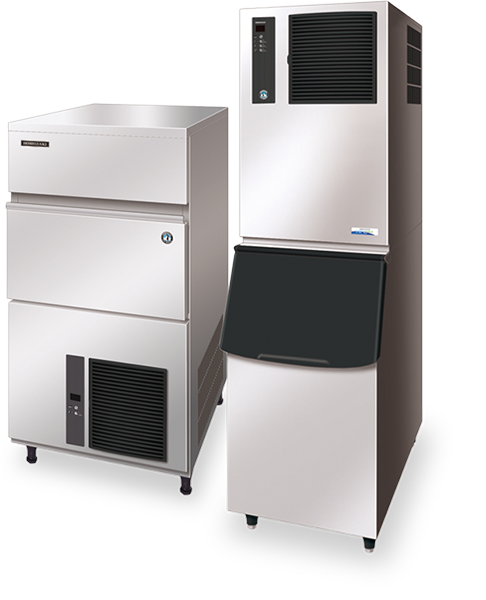 We’ll transport and install the right size commercial ice machine to your premises at no additional cost. Save time and effort – your ice machine servicing and maintenance is all taken care of in the hire price. Ice machine breakdown? We’ll be there in a flash to get your ice supply back up and running. Simplify budgeting with fixed weekly or monthly payments for your ice machine hire. You’ll have no capital outlay, no depreciating value and machine obsolescence will never catch up with you. 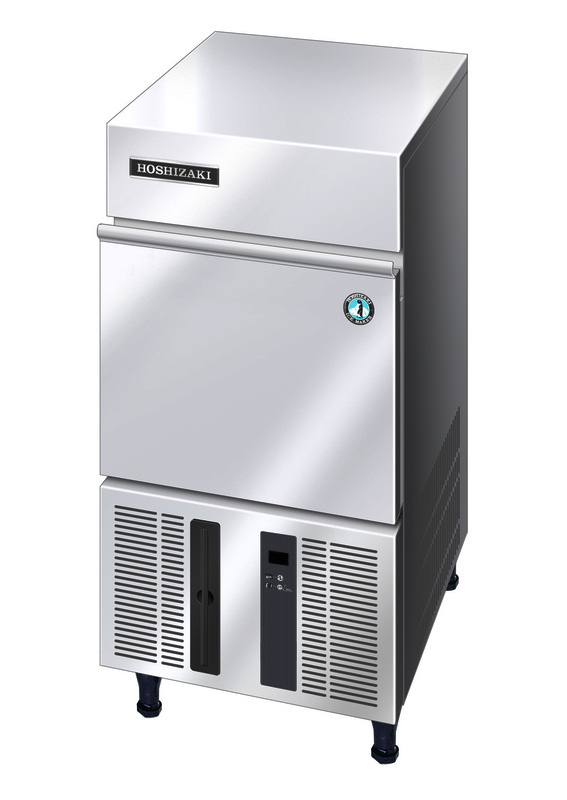 All Ice Machine Rentals include a top quality, stainless steel Hoshizaki ice machine – the premium name in commercial ice makers.